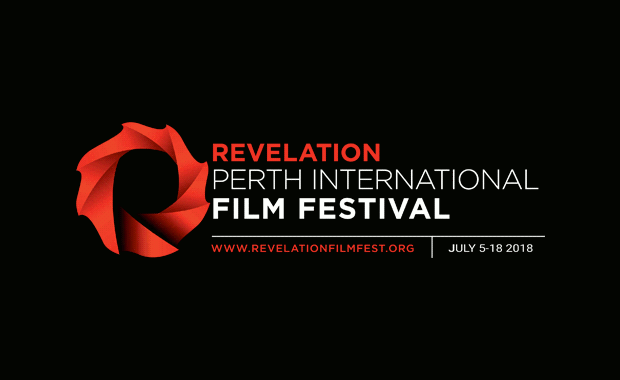 The Revelation Perth International Film Festival is accepting entries for 2018 and invites filmmakers from all around the world to submit their best work. Revelation is regarded as one of the most exciting independent film festivals in Australia and will run from 5-18 July, 2018 in Perth. The festival is competitive and offers a wholly unique take on the traditional film festival circuit, with critical discussion, creative debate and an open exchange of ideas. Alongside the screening of over 140 films are workshops, networking opportunities and Australia’s only academic conference held in partnership with a film festival. Submissions can include narrative features, documentary, short film, animation, experimental work and anything in between. All submitted films must be completed after 1st January 2017. The entry fee is $40 (Australian Dollars).